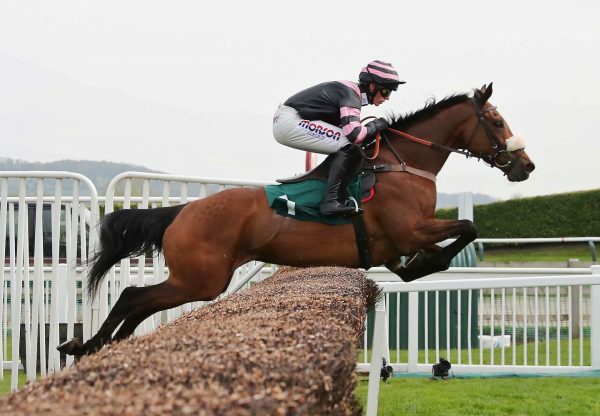 It could be next stop Cheltenham for Roger Brookhouse’s Champagne West (9g Westerner-Wyndham Sweetmarie, by Mister Lord) after a superb performance to win the Thyestes Chase on Thursday. 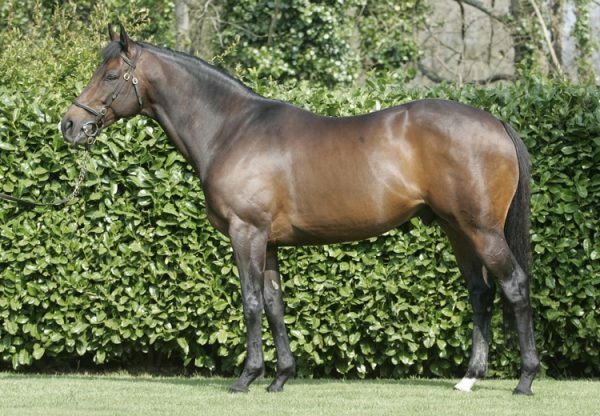 The son of Westerner, bred by Peter Byrne, had to overcome a welterweight of 11st 7lb and 17 classy rivals in Gowran Park’s feature event of the year. But the nine-year-old, partnered by David Mullins, put in a super-slick effort as he powered clear of Ucello Conti to win by seven and a half lengths and earn a possible tilt at the G1 Cheltenham Gold Cup. 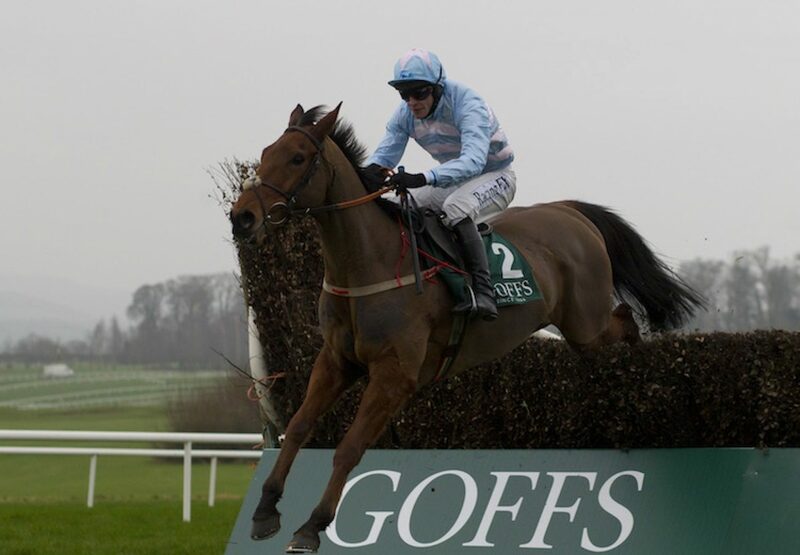 Winning trainer Henry de Bromhead said: "David gave him a brilliant ride. He just sat so quietly on him and we hoped that would be the key to him. You try not to interfere, leave him do it, and bar the fourth-last, he was brilliant. He guessed at that a little bit but all credit to David. 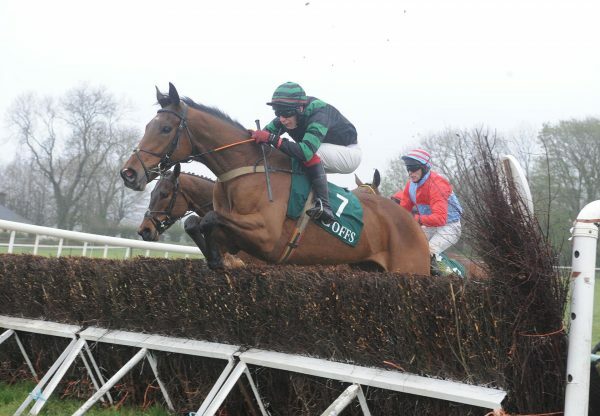 "He is entered in races at Cheltenham, including the Gold Cup. That's a big step, but we'll enjoy today, speak to Roger and go from there." Mullins added: "He ran away with me for at least 2m 6f. He has a serious engine and I've no doubt he'll improve on softer ground, it was gluey out there."